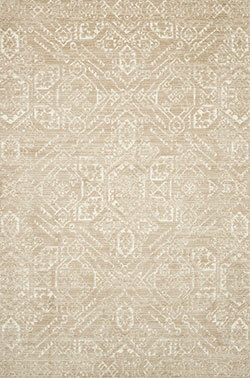 Designer Joanna Gaines of Fixer Upper, showcases quaint country charm with Magnolia Home by Loloi Rug Company. 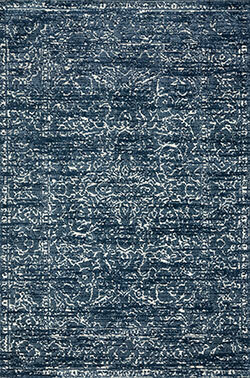 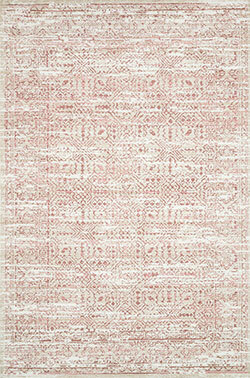 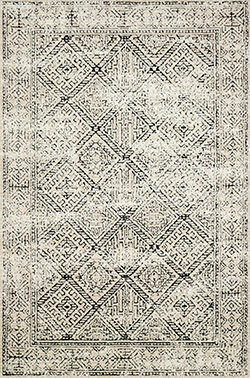 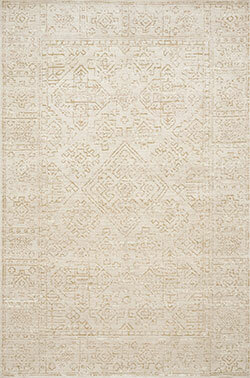 Joanna's simple and fresh, yet timeless style is highlighted by the rugs in the Lotus collection. 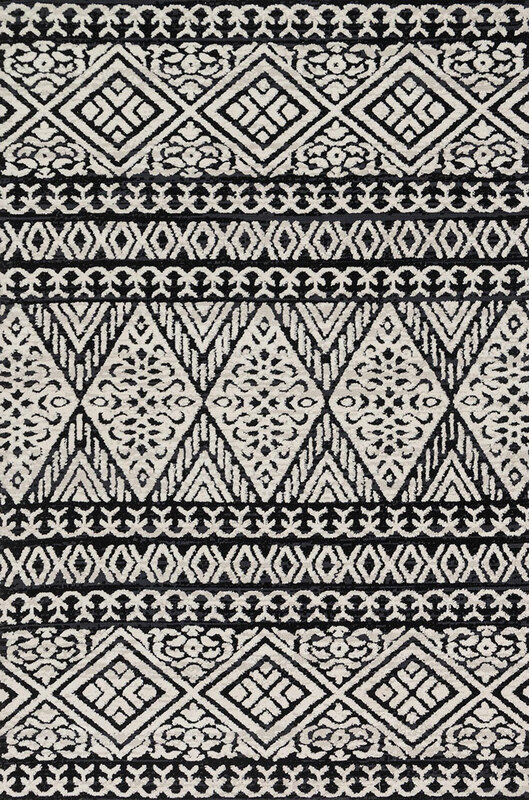 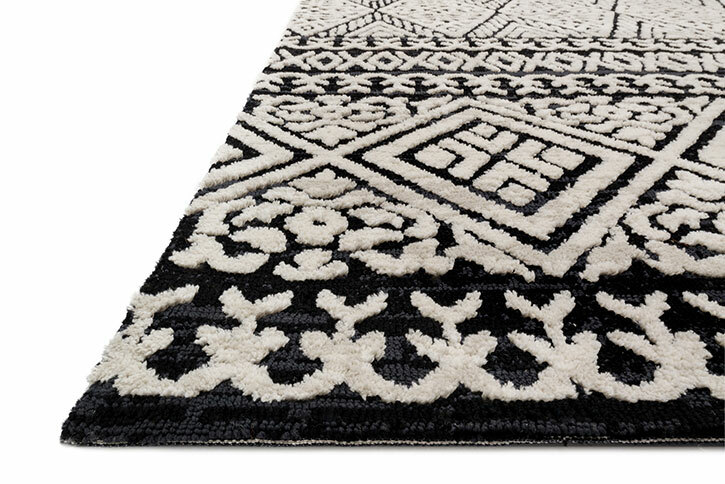 These high-contrast designs are enhanced with a high-low cut pile that adds a distinctive texture to each rug.